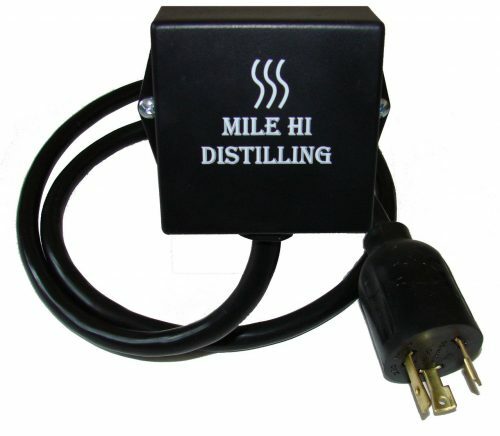 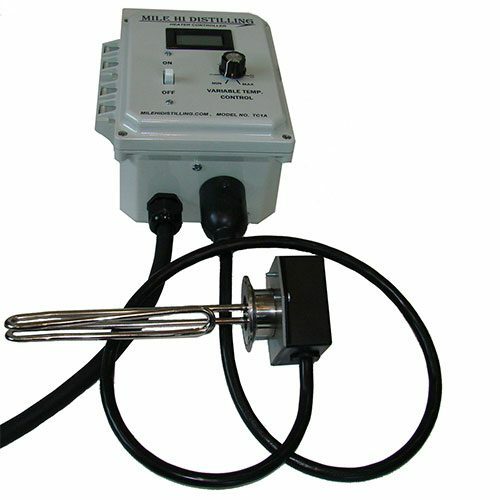 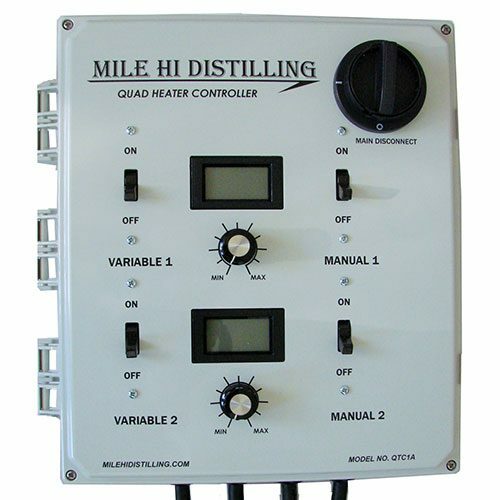 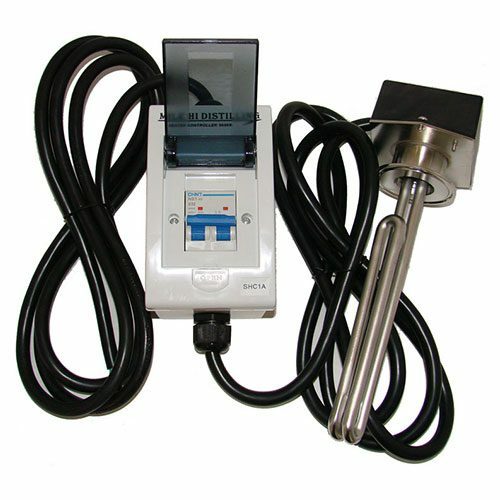 Replacement Mile Hi Stainless Water Heater Element 240V 5500 watt alcohol distillation still controller. 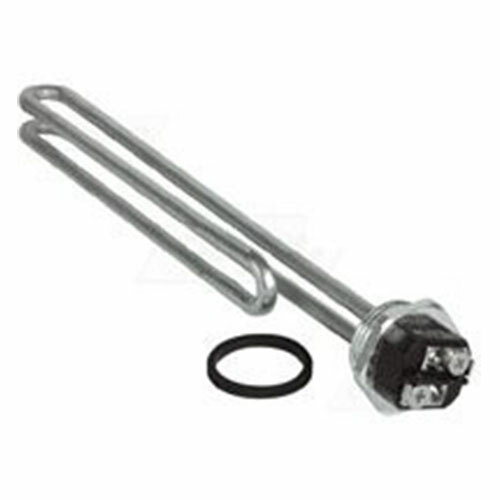 This water heater element will include gasket. 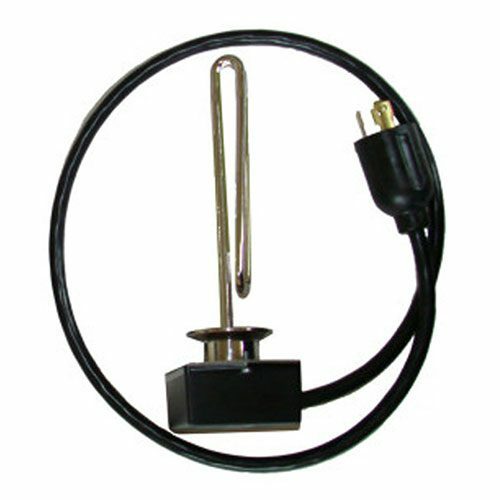 Available in 110v 2000W model.